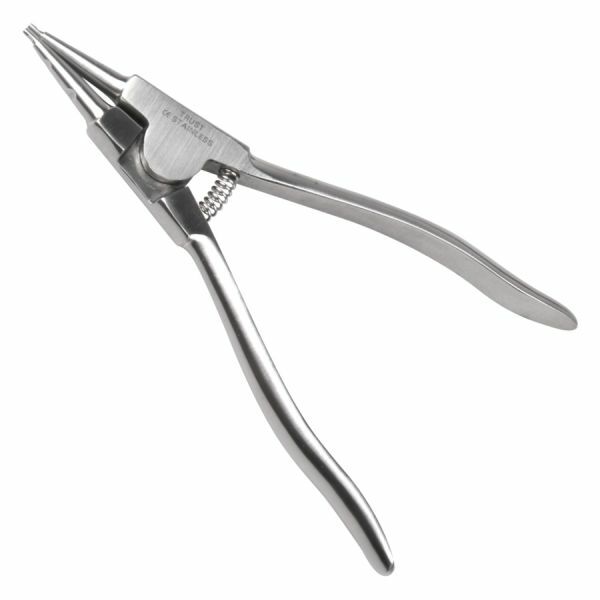 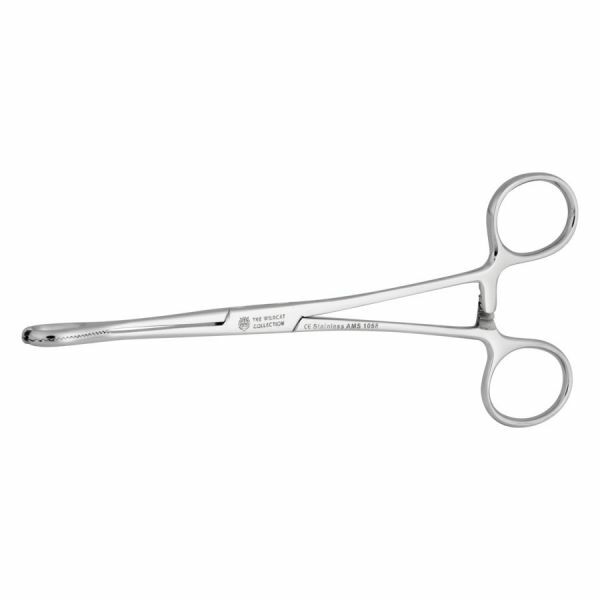 Cutfix Disposable scalpels have excellent cutting ability. 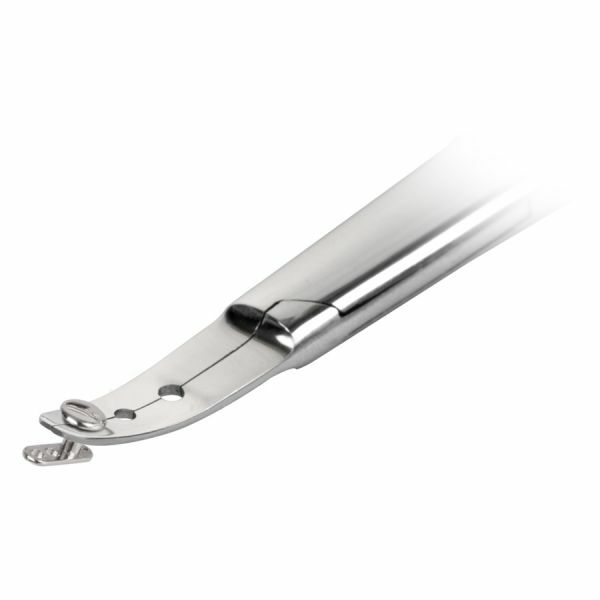 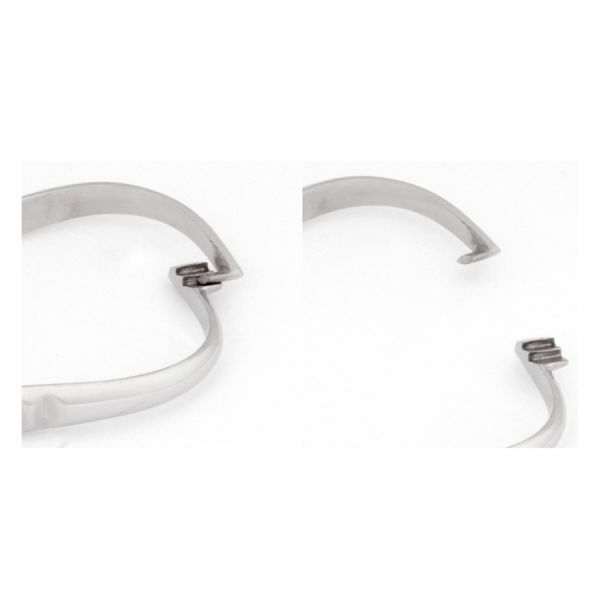 The stainless steel blade is securely embedded in massive ergonomic plastic. 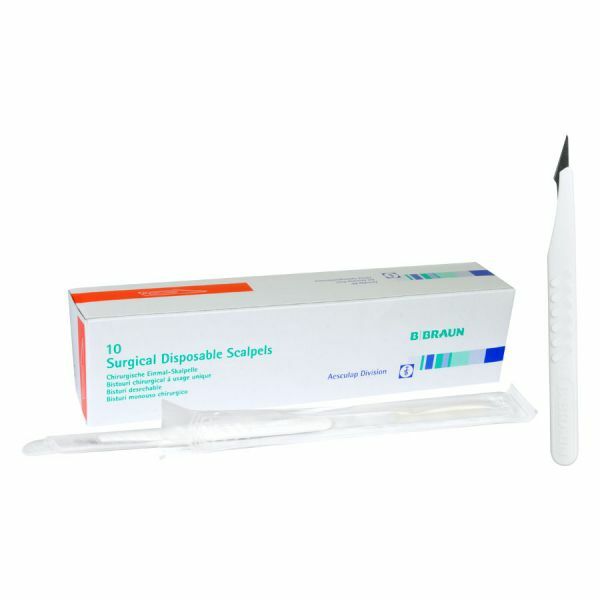 Each Cutfix scalpel is packaged sterile and ready to use.